Plumbing is a $95 billion industry and it is continuing to grow. The competition is more challenging than ever before. While most plumbing businesses understand that investing in marketing is essential, they may not know how or how much. At Top Thrive Consulting we can help with these issues. One of the biggest challenges for modern plumbing businesses is ensuring their website is found online over their competition. Developing a strong online marketing strategy should be a top priority with up to 97% of consumers searching online before buying or calling a repair service. When you partner with Top Thrive Consulting, you can learn how to increase your sales and grow your plumbing business revenue by getting your marketing strategies right. We specialize in working with plumbers and plumbing companies that are ready to increase sales and take their business to the next level. 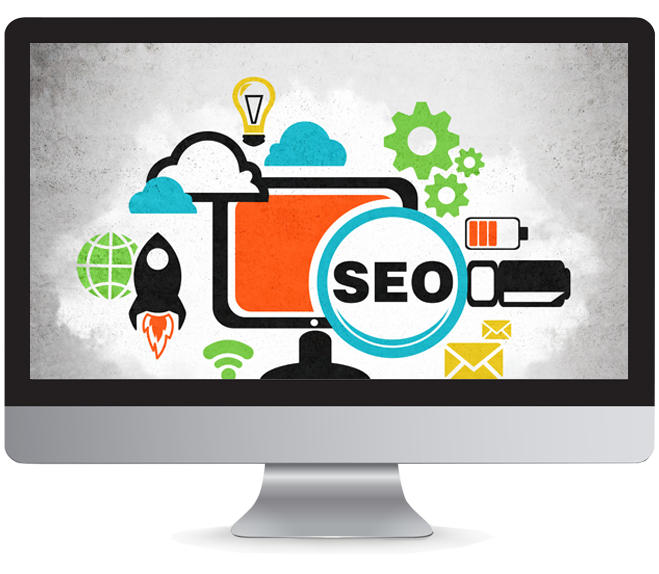 We can help you achieve your marketing goals by creating a more effective strategy that utilizes reputation management, paid online marketing, social media, map optimization, search engine optimization and other Internet marketing tools. We know you have more than a few choices when it comes to marketing your plumbing business online. You may have even tried a few others in the past or taken on the marketing of your plumbing business yourself. The days of ineffective strategies is over. It is time to let our marketing experts help grow your plumbing business. When you work with our expert team at Top Thrive Consulting, you don’t have to worry about knowing all the ins and outs of the business any longer. We will take over your company’s marketing efforts so you can get back to what you’re good at: running your plumbing business. Our team will take over pay-per-lead, social media, PPC, SEO and all the other confusing marketing acronyms out there to help create a successful and effective marketing plan for your plumbing business. If you are ready to get started, pick up the phone and contact us today.